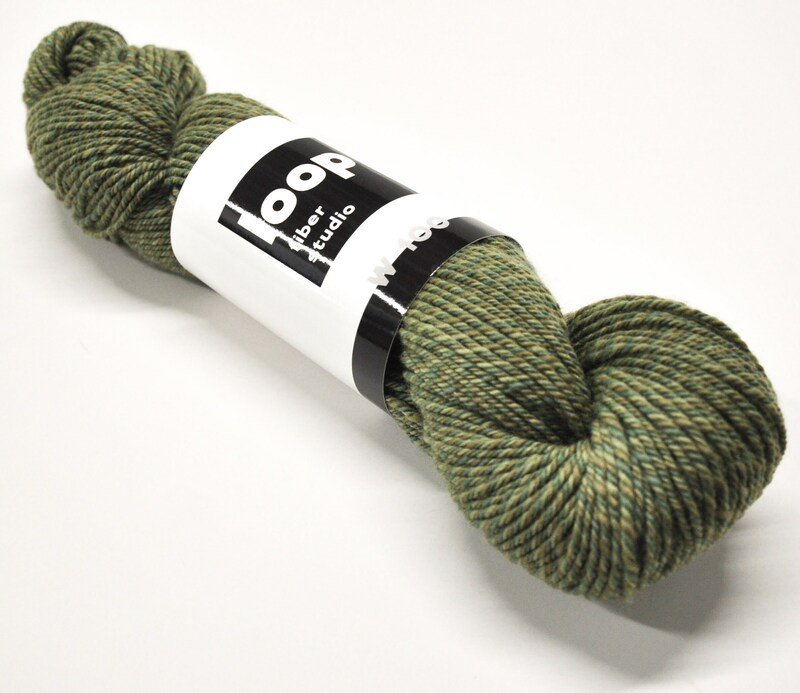 Introducing Artisanal Millspun Yarn from Loop Fiber Studio! 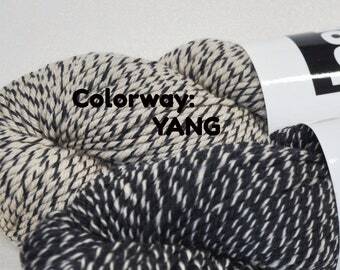 This skein is in the Tree Hugger colorway. It is from the "W 100” base. 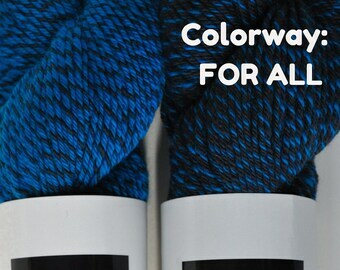 "W" for Worsted weight and "100" for 100% extra fine merino wool. 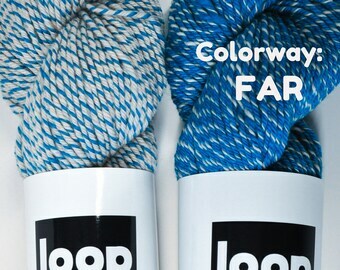 *Note that this yarn is made in a craft mini mill in the U.S. The craft yarn milling process involves human labor in combination with very simple, smallscale carding and spinning machinery. Since it is not made in massive computerized mills in China or elsewhere, the yarn will not be perfectly consistent. 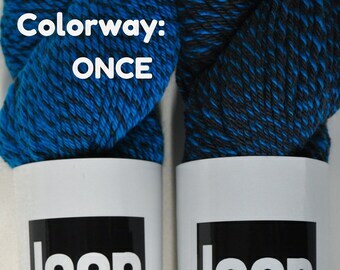 You may find an occasional imperfection in your skein.